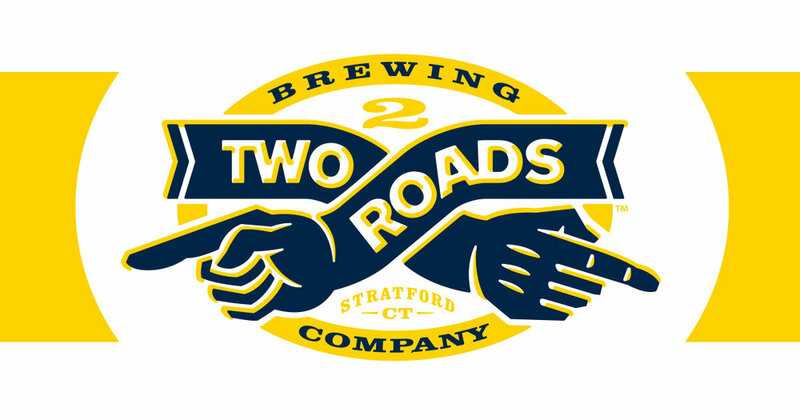 Two Roads brewing and Automotive Restorations INC - Both of Stratford CT are working together to bring the first ever car meet. Admission is free, registrations is NOT required. Come down and check out some of our hidden gems, hang out with like-minded enthusiasts and enjoy a casual Sunday Morning surrounded by some great automobiles. The Hope Shed opens at 11am and Two Roads is offering $5 off any purchase of $20 or more in their company store. Cados Egg Truck will be on site serving breakfast all morning. DUST OFF YOUR ALFAS, check the gas and oil, check the tires, and join us for our first tour of the season — the annual South Shore Beach and Waterfront Tour on Saturday, May 4th! 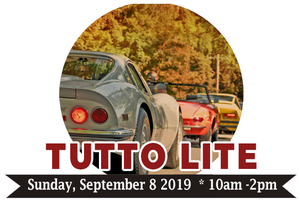 President Tom Lesko will have the Alfa Romeo banner up, with coffee and munchies on the trunk of "Grumpy" (his '65 Spider Veloce), and will be waiting for you'all to arrive at 9:30 AM. Just pull into the large parking lot on Hingham Harbor, Route 3A just past the "Soldiers and Sailors Victory Sculpture" (a man on a horse on a grassy knoll ;-). While waiting for all of the Alfas to arrive, we'll partake in the Hingham beach and waterfront scene, where there will be good conversation and "Alfa talk" at the ready. FYI, it is the first day of the Hingham Farmers Market located at the "parking lot with the traffic light", so we will be in the other lot closest to the horse statue. When we start the caravan at 10:30 AM, we will proceed from the Hingham beaches to the Crow Point waterfront and yacht club and on to Nantasket beach. There, we stop for a short "pause for the cause" and to view the waterfront and beach scene (crowds should be less at this time of year, we hope). We will stop at the "summit" of the Hull cemetery for a 350º panorama of Hingham, Hull, and Boston harbors, and then onward to "Hull Gut" and our turn-around. Backtracking, we'll take a short side trip out to Spinnaker Island in Hingham Bay to see the remains of the early 20th century "Fort Duvall" coastal artillery placement of two 16" guns strategically located to protect the coast. The guns are long gone and condominium units are now placed on the fort's foundations, but it is a cool drive out there. Next, on to Cohasset's "gold coast" (terrific views, roads and homes), Cohasset Harbor, Sandy Beach and Little Harbor and then to the Minot Beach overlook and the historic Minot lighthouse - our usual fantastic photo-op location lining up our Alfas with the ocean as the backdrop. I will provide color maps with stopping points along the way in case we get separated, because it has been a bit tricky keeping all the cars together at times in the past. As we did last year, we will return to Nantasket beach and Jake's Seafood Restaurant via the fantastic roads, harbors, and scenes through Scituate and Cohasset. There, we'll have a leisurely lunch and great conversation. Jake's has everything from fabulous seafood to pub food, it is reasonably priced and casual. After lunch, we will work our way back to Hingham harbor where we started. Those who need to leave earlier can take a shorter route back to the expressway. Okay, that's all you really need to know for now, but check back prior to the tour, as well as your email inboxes as the date gets closer, for any changes or updates. If you're planning to join in, please contact Tom Lesko (email and phone buttons above) so that he can give the restaurant a head count! RPMs up, and let's go enjoy our cars along the waterfront! Coffee and Breakfast provided by our buddies at Lombardo Motorcars. Redline Restorations, a World-Class automotive restoration facility, dedicated to providing Concours quality service to clients spanning the globe. The “Courtyard of Racing” is the theme of the 2019 Alfa Romeo Owner’s Club Convention hosted by the Three Rivers Alfisti. Several members of NY-AROC are planing to attend and drive as a group to Pittsburgh PA for the convention. An email and posting on this website will alert NYAROC members when final details are made. 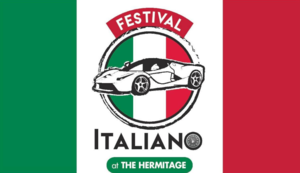 The 2019 Historic Festival at Lime Rock Race Track over Labor Day Weekend, the featured mark will be Italian cars. 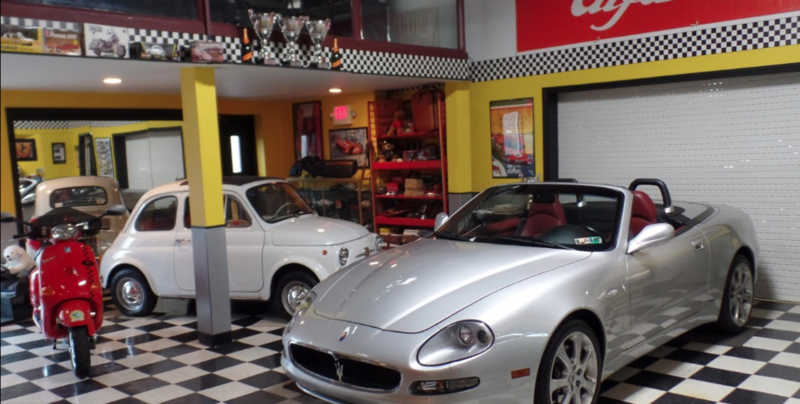 It will also mark the 25th annual Italian Car Corral coordinated by FIAT Club America. Since 1993, the Grand Prix Festival of Watkins Glen presented by Chemung Canal Trust Company has celebrated our heritage of motor racing. Last year, an estimated 25,000 spectators helped us celebrate. As in previous years, a tribute to the Grand Prix races are featured in a variety of events during this all day festival. Events include the Walk of Fame award ceremony, a historical lecture called The Legends Speak, a pre-race Tech Inspection at Smalley's Garage, as well as several rolling events and two car shows known as the Stone Bridge Driver Events. Westchester County's Premier Auto Show featuring antique, classic, and exotic automobiles to benefit local charities. Alfas at the Glen - A Celebration of Alfa Romeo Racing Cars! Alfas at the Glen returns for July of 2015, celebrating “50 Anni della GTA”. Alfas at the Glen invites all Alfa racers to come to historic Watkins Glen the weekend of July 23-26, 2015 to celebrate Alfa Romeo and 50 years of the GTA. We will have designated parking areas in the paddock at the track, a welcome reception and a special gala dinner with guest speakers on Saturday night, similar to what was done in 2005 & 2010 to great effect. We plan to have driver photos, car photos and bios of attendees up on the site as entries are received. Come join us! Already entered are three of the most historic GTA’s in the US. There is room for many more; we would like to have cars from the twenties to the eighties, like RLs and 6Cs to Alfa Suds, Berlinas, Alfettas, GTV/6s, Milanos and later spiders. All Alfa Romeo powered competition cars that meet recognized sanctioning body classifications and regulations, including current cars, are invited by SVRA and, if entered in the weekend, include a complimentary entry in the "All Alfa Romeo Race." SVRA (SVRA.com) has an All Alfa Feature Race on Sunday. There are multiple activities at the track and in the Village of Watkins Glen and surrounding areas you can find tours, boat trips on the lake, and winery tours. There are activities for the racers and anyone who comes with them. Come help us add to this history as we have done before.